You can fulfil your business promotional requirements with the branded tote bags by allbranded. You can choose from the several options of our customisable tote bags to share your brand message with the world. You can display your logo, your message or contact number on this perfect advertising item. The logo of your business by sticking to the carrier of the bag will have a positive impact in the minds of the people about your brand. The bag will help you to advertise your brand in different locations when tourist will buy it and travel the world wearing the bag that has your business logo. So get started with your promotional campaign with the allbranded tote bags. Tote bags are stylish, modern and useful products that can be easily carried around the city. Printed with the funny statement and slogans the tote bags will look amazing dangling around the neck of the children and youngsters. They are available in all size and different colours. The quality that makes these bags appealing is their practicality. You will have easy access to the bags regardless of your body posture. Tote bags will adjust in all the surroundings whether it is a foreign state or a supermarket next to your block. You can use them to carry several items including your books, iPad, laptop and you can even use it as your customised beach bag. This is the reason that recently tote bags have become one of the most utilised advertising items. If you are interested, visit the allbranded online shop. Here you can choose from the unlimited amount of variety and get them customised to make them yours. The advertising managers of the business organisations are well aware that tote bags are appreciated when given as gift bags or giveaways. Apart from being the source of advertisement for your business, it will also help you to interact with customers because you are providing them with a product they can utilise. The tote bag will be noticed with your logo on it every time the customer is out of the house wearing it. This means that you have created a long lasting promotional campaign for your brand. 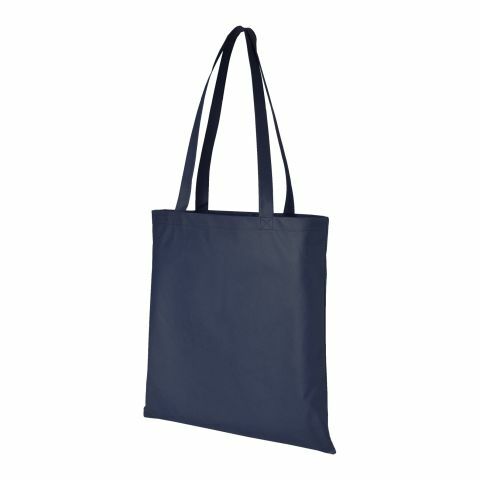 You can choose from different ideas to use the tote bag for your marketing campaign. You can sell them in supermarkets or bookstores. Gift it to employees or customers filled with treats and other giveaways. You can also distribute them in fairs or gift them to the limited key customers to enhance their loyalty for the brand. Trendy and fashionable tote bags within an affordable price in the primary concern at the allbranded online shop. Are you looking forward to presenting your brand as environmental friendly? Then have the eco-friendly tote bags and display your concern for the protection of atmosphere without even saying a word. 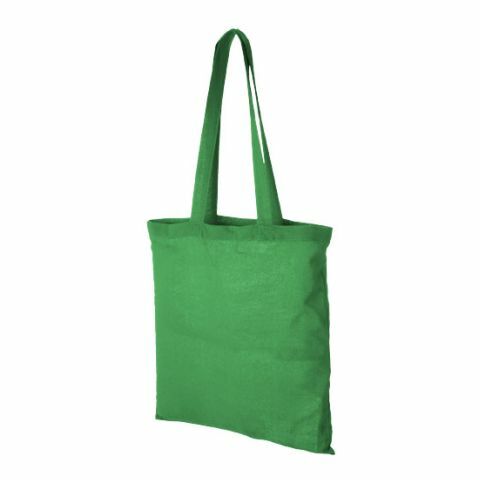 The tote bags have been manufactured with high-quality material. Are you looking forward to gifting a bag with a special look? Do not worry as in our collection of bags you can have the one prepared with jute, that is a durable and biodegradable material. So you can see that we will meet your requirements whatever they are. 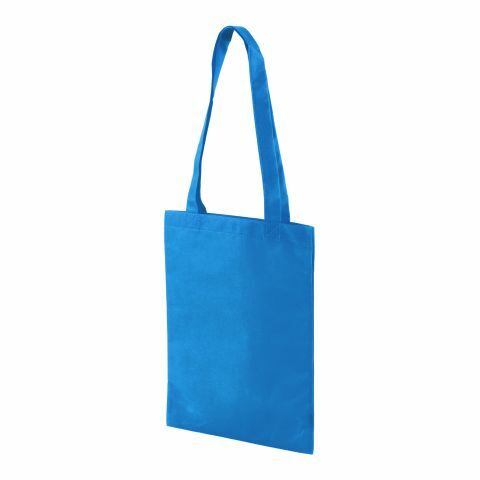 Your target customers will remember tote bags for a long duration. The creative and well-thought representation of your logo are essential. Otherwise, it will be devastating for your business. We will print the logo with exceptional accuracy by using the modern methods of screen-printing and embroidery. You can also have messages, images and funny slogans printed on the bags. Thus, bring a smile to the face of you target customers by giving a personal touch to the bags. 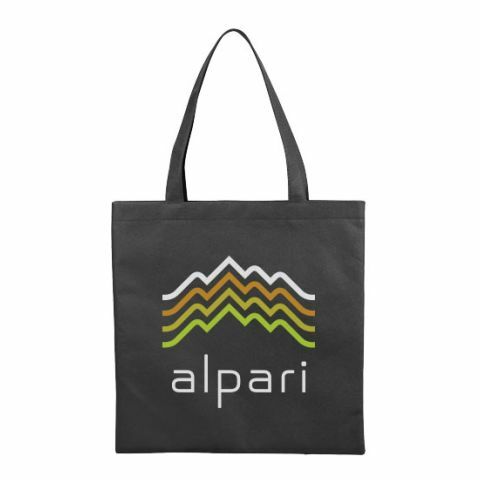 You can have your promotional tote bags configured and designed at our online store. All you have to do is let us know about the colour and the quantity of the bags you require. Upload the file having your brand logo in it. Once done with this, simply place your order of the customised promotional tote bags. The next procedure will be taken care of by our sales team. You can contact us through message or call if you want some personal advice. The allbranded advertising experts are always at your service you meet all your requirements.